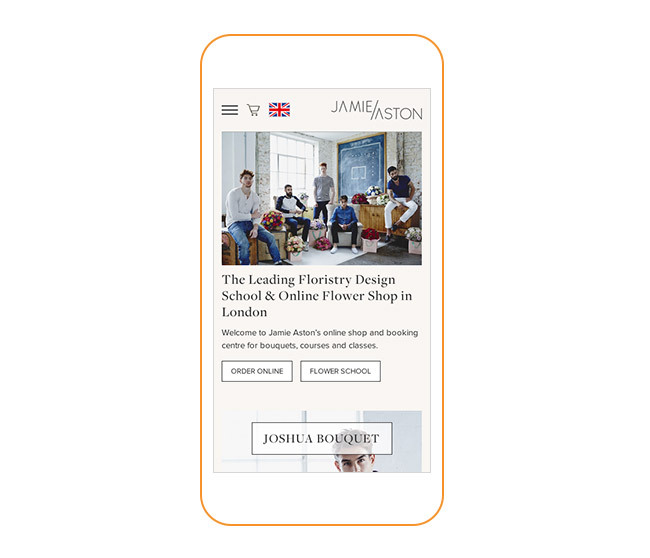 For a while now, I’ve been talking about the importance of responsive website design. But, I realise that’s a technical term that not everyone is familiar with: for us designers it’s one of those words which is as familiar as, well… stretchy. Elastic, even. Because that’s (sort of) all it is. 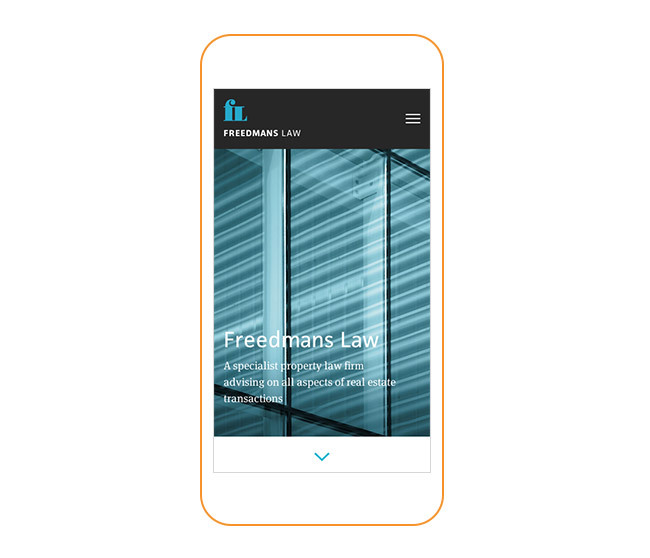 What it means is that whatever sort of device you’re using to browse the web, the website neatly snaps into position and looks perfect – just for you. We made the decision almost two years ago to always design (and of course code) that way, and it’s a move that has served us well. We now have a suite of great-looking sites of all sizes from simple one-page designs to corporate projects and even online shops (there are a few below). It’s been an amazing journey interpreting the ‘rules’ for designing this way to our clean, readable aesthetic aimed at people who browse the web first. In many ways it’s meant we’ve pared back, simplified, made layouts clearer and easier to read. These are all good disciplines. But… So far, so ‘old news’ – right? Well actually not: there’s about to be a big game-changing move from the master of search engines. Starting on April 21st, Google are introducing a new search engine algorithm which scores websites with a mobile version much higher than others. Google announced this back in February, which feels like two seconds ago, but 2015 is zipping by and there’s just a few weeks before the changes come into effect. I doubt there’s any business-owner out there not obsessed with where their site appears in search rankings. Speaking for ourselves, in an industry where being ‘discoverable’ at the right moment is vital, we agonise over this on an ongoing basis. So we urge anyone considering a new website: it’s got to be stretchy, elastic… whatever you want to call it. 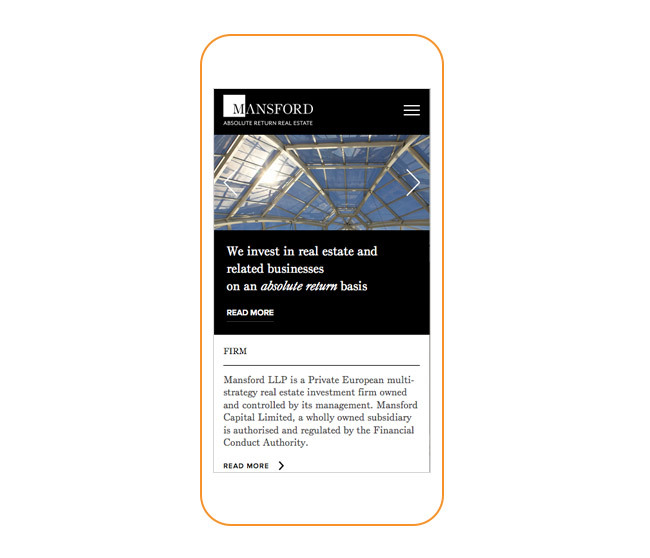 A website without a mobile version is just not worth having. And we’re of course ready to help you. Information-based website with financial compliance ‘Terms’ box. E-commerce and booking service for clients in the UK and Asia. Legal services website with case studies and client portal. 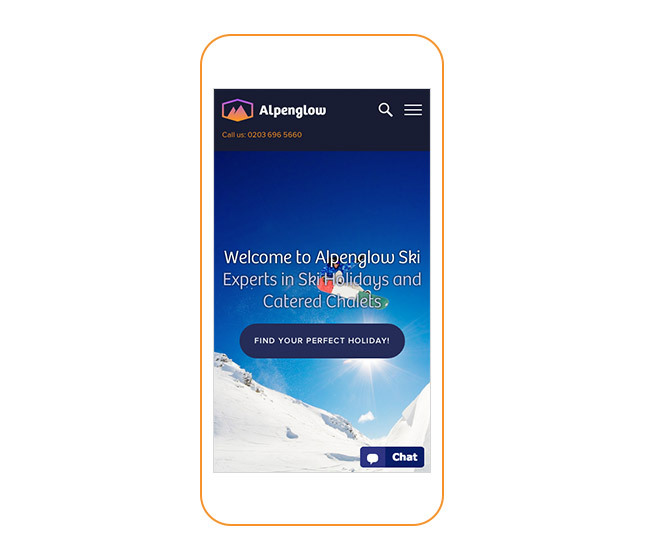 Brochure website for this highly-tailored skiing holiday company. Ah, they look so good all together! A great series of projects from the last few months.